Warid is offering Warid Whatsapp Packages 2019 on the daily, weekly and monthly basis to its customers. Now prepaid users can activate any of the best Whatsapp packages of Warid network that are being offered at cheap rates. Warid is one of the five telecommunication companies working in Pakistan which was established in 2004. 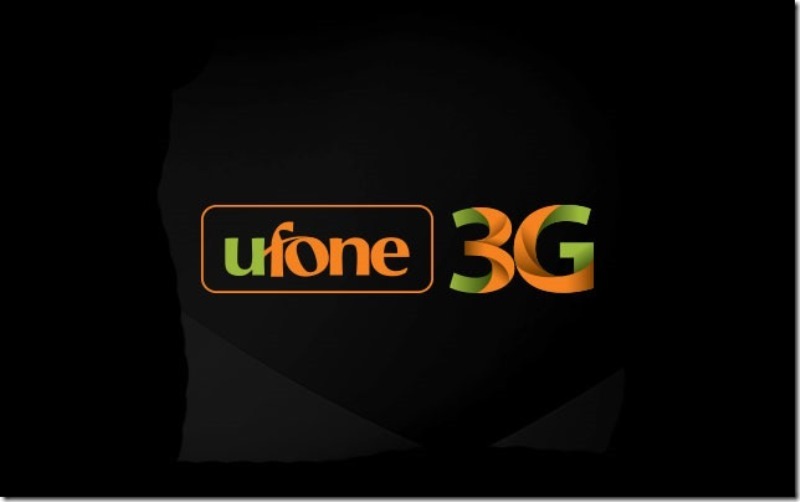 The company is the fifth largest services provider company which has recently merged with Mobilink Jazz. It has improved its services after merging with Mobilink company and started offering new packages to Warid customer which were formally being offered to Mobilink users. Now you can also enjoy free Whatsapp on your Warid sim by subscribing any SMS bundle and can also activate Whatsapp Packages if your usage is more than the free Whatsapp limit. 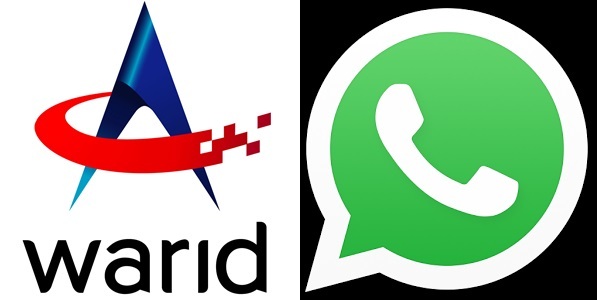 In this article, you will learn about the Warid Whatsapp Packages in 2019. Also check, Warid Internet Packages 2019. Warid is one of the best LTE 4G internet speed providing the network in Pakistan. It is offering various internet packages to its customers including Warid Whatsapp Packages 2019 on a daily, weekly and monthly basis. So subscribe to any of these Whatsapp packages to enjoy free Whatsapp. Now Warid user can activate daily Whatsapp package 2019 by simply subscribing to daily SMS package because it is offering 10 MB internet for Whatsapp with this package. The Package detail is as follow. Those who are looking for the best Warid Whatsapp Packages 2019 can subscribe to Warid Whatsapp Package Weekly. This package can be activated by just activating weekly SMS package because the Whatsapp is free with this weekly SMS Package. Warid user can also activate Warid Monthly Whatsapp Package 2019 to use free Whatsapp for 30 days. This package can also be activated by dialing the monthly SMS package of Warid and can enjoy 5000 MB internet for Whatsapp. So these are the Warid WhatsApp packages 2019, daily, weekly, monthly codes. You can simply activate to any of these packages to enjoy free MBs on Whatsapp. Asides this, ou can also activate to any of the Warid internet packages to enjoy Whatsapp. Sir *101*1*02# this pakege of whatsapp just for masseges or video n audiu calls also?